are seen in lead roles. 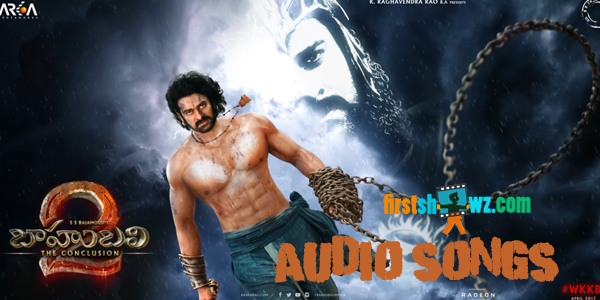 The film is directed by SS Rajamouli and produced under Arka Media Works. MM Keeravani is the music composer.